Does your company or department have a style guide? It can be as simple as a list of terms or as substantial as a book, but a good style guide can improve your organization’s efficiency, enhance its image, and even increase its profits. What is a style guide? A style manual, or style guide, describes the rules an organization has decided to follow in preparing its documents. Whether written for employees, clients, or the public, a company’s documentation is part of its identity. That’s one reason Apple has a style guide. Consistency in a company’s written materials is part of its branding. A style guide may tell you which terms to capitalize, which acronyms to spell out, and whether to use the so-called serial (or “Oxford”) comma. It may specify the proper names of particular products, services, or programs. It may describe the correct use of any trademarks the company owns. Pepsi, for example, has a guide that specifically addresses the brand’s visual identity and includes specific guidelines—colors, fonts, sizes—for different versions of its logo. A style guide can increase the efficiency of employees and management alike. If your company regularly lowercases the word “internet” or hyphenates “back-test,” your style guide will include those items, so the same decisions don’t have to be made over and over. When you hire a new employee, training time is cut down when, in addition to your policies and procedures manual, you can give that employee a documented set of guidelines to use for all written communications. And if you work with contract writers or graphic designers, being able to provide a copy of your organization’s style guide cuts down on questions and revisions, reducing the back-and-forth time that can increase the cost of a project. Clear, consistent writing contributes to the image of a competent organization. If your company sometimes works with “advisers” and other times with “advisors,” you risk appearing unprofessional or careless. (According to Merriam-Webster’s Collegiate Dictionary, neither spelling is incorrect; use one or the other, but be consistent.) Consistency conveys the kind of attention to detail that we associate with true professionals. The CIA’s style manual (full text available here) explicitly states that the agency’s successful operation depends “in large measure on clear, concise writing.” In addition, when written materials have to be prepared by a group of individuals, a style guide can help that team achieve a uniform tone. An organization may adopt one of the widely available published style manuals, and different fields tend to use particular guides. In the U.S., most newspapers follow the Associated Press Stylebook. Trade and university book publishers tend to use the Chicago Manual of Style (available both as a printed book and by online subscription). The social sciences favor the Publication Manual of the American Psychological Association (APA Style). Legal publications use the Bluebook. Because every industry has its own terminology, many organizations supplement or replace these published manuals with their own in-house style guides. The United Nations Development Programme (UNDP) has its own style guide, as does the North American Electric Reliability Corporation (NERC). Whether it’s the documents division of a big research institute, the marketing department of a corporation, or a tiny nonprofit, every organization should aim for clarity and consistency in its written materials. A good style guide isn’t just a reference work; it’s an important business tool. Join the conversation about this article on LinkedIn. 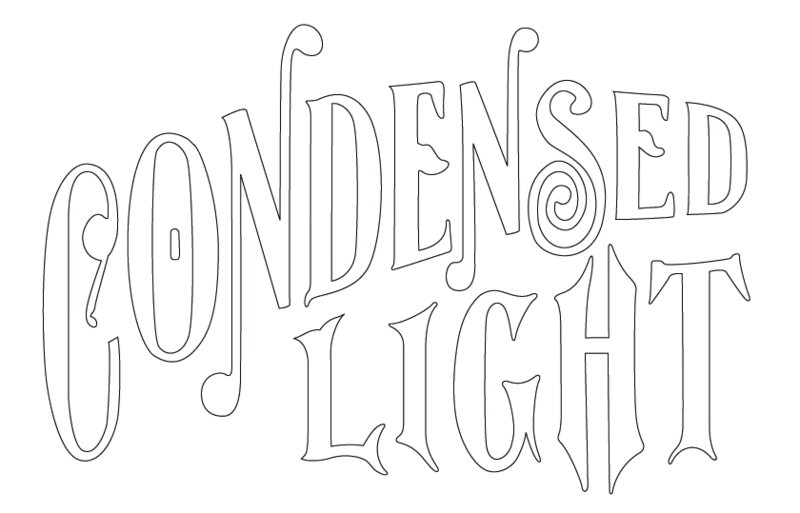 © 2017 Condensed Light LLC. All rights reserved.